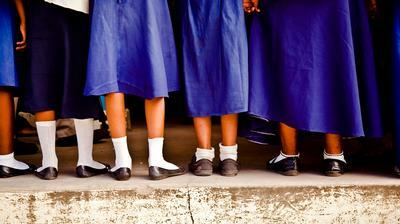 Economist focusing on development and gender equality in Ethiopia. 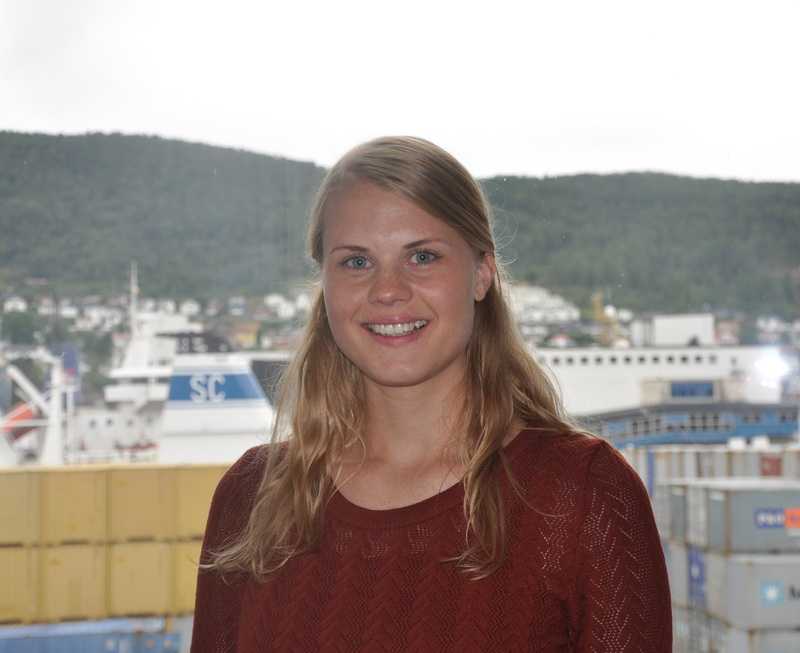 Halvorsen is currently pursuing her PhD in Economics at the Department of Economics and The Choice Lab, at the Norwegian School of Economics. She is involved in the four year research project with CMI on ‘Women in the developmental state: female employment and empowerment in Ethiopia’. Halvorsen holds a masters degree in business and administration from the Norwegian School of Economics.